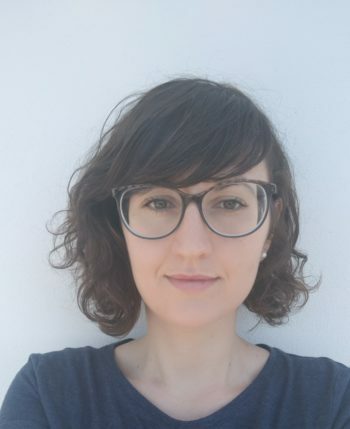 Cecilia Emma Sottilotta is currently a post-doctoral research fellow at the Department of Political Science of LUISS University, Rome. She is also adjunct professor in political science and IR at the University of Calabria and at the American University of Rome. Her research interests span themes such as political risk (including security issues) in state-MNEs relations, trade, regionalism and development, and the current and future dynamics of European fiscal and monetary integration. Morlino, L. and Sottilotta, C. (2017). Circumventing constraints by internalizing Troika oversight? Italy and the Euro crisis negotiations. EMU Choices Working Paper 2017.